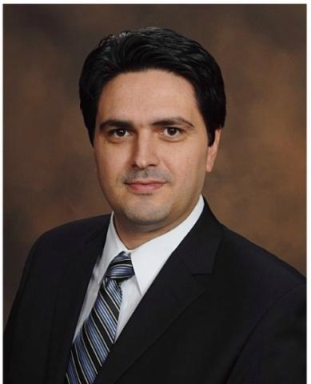 Dr. Ibrahim Mescioglu, Associate Professor of MIS, received his Ph.D. degree in Management Science (Management Information Systems concentration) from University of Texas at Dallas. He received his master's degree in Information Technology and Management from University of Texas at Dallas, and his bachelor's degree in Software Engineering from Bilkent University. Prior to joining Lewis University he was an Assistant Professor of Management Information Systems at Purdue University - Calumet and Texas A&M International University. He also worked as a software consultant and systems analyst. His research interests include data analysis and business intelligence, healthcare informatics, and e-collaboration.